Who is Rudy Currence? Refreshing but familiar, confident but humble, innovative yet classic, these are just a few words to describe Grammy and Dove Award winning producer, singer-songwriter, Rudy Currence. With well over three million video views online, Rudy Currence is a triple threat singer-songwriter, musician and producer who has become what his fans can only summarize as an experience! After hearing his soulful voice, it’s obvious that Rudy was raised singing in the church. The son of a Pastor and native of Rock Hill, SC, Rudy graduated from Furman University with a music degree and is trained extensively in classical piano and voice, jazz, folk, pop, and R&B. He’s written and produced songs for R&B/Pop singers Mya and Ray J, “The Bourne Identity” starring Matt Damon, Hip Hop Producer David Banner, and Multi-Platinum Grammy and Emmy Award winning producer, Quincy Jones. In 2013, Rudy won a Grammy and Dove Award for his production on Lecrae’s album entitled “Gravity”. 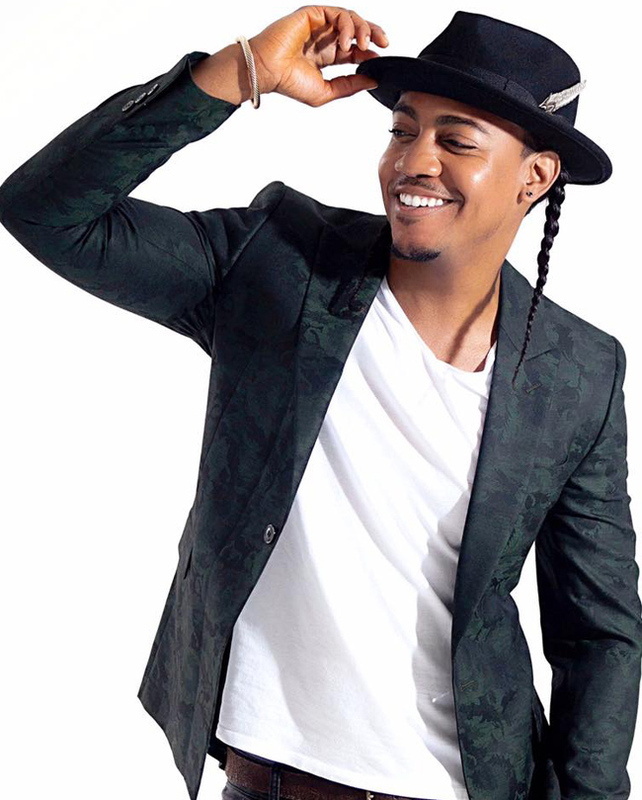 Most recently, Rudy was Grammy nominated for writing “Sunday AM” (Pronounced Sunday Morning) for four-time Grammy Award winning singer/songwriter and national recording artist, Karen Clark Sheard. I want to leave a legacy through song. Someday I want to be remembered for having made a positive impact through music. I am a true artist and a trendsetter. I believe that my music will inspire, encourage, and heal millions around the world.